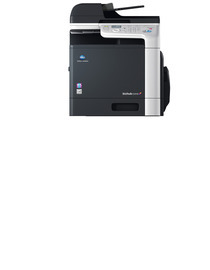 Get an instant quote on up to five printers at a time. Instant quote on the TASKalfa 306Ci. Quote includes prices for leasing and purchasing. 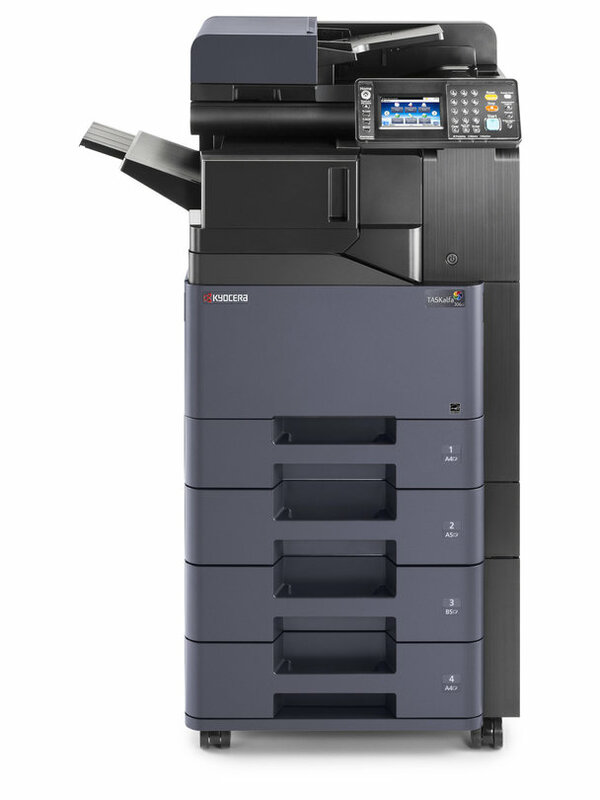 The Kyocera TASKalfa 306Ci is a small, full colour, laser, multifunctional printer. It is optimised for use in a workgroup setting. It offers economical print output with print speeds of up to 30 pages per minute. Additional power information:Power save mode 19W. 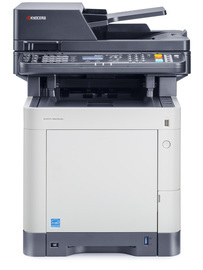 You can quote on up to five printers at a time. Choosing a printer can be difficult - We have tools to help! Looking for a new printer or looking to upgrade or replace a printer? Our new chat bot can help you with that, quick and easy! Copytech Group Services Ltd is authorised and regulated by the financial conduct authority for credit-related regulated activities.